The official website has just recently added some new items to their newfangled site. These are, the Comic-Con satellite feed and an official behind the scenes look at the filming that took place in New Haven and Hawaii. On the downside, no longer can we download these wonderful videos in high quality quicktime format. 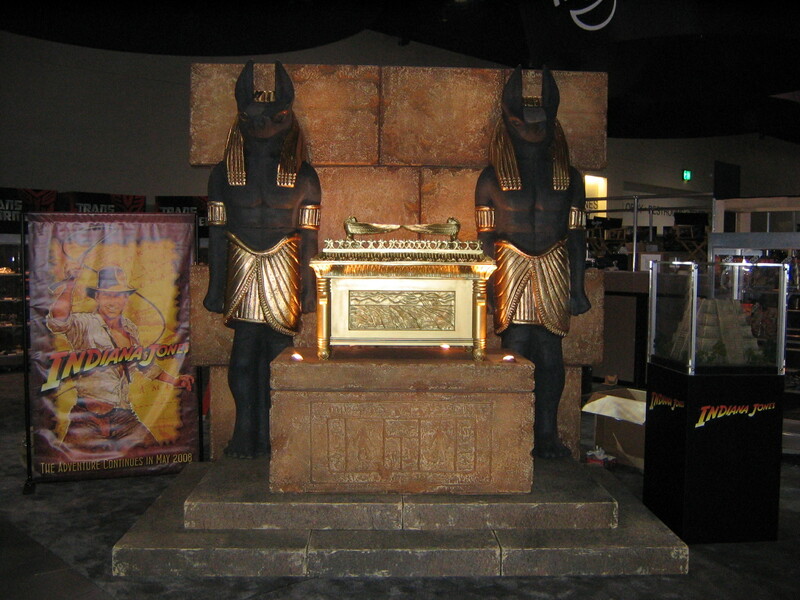 This is a big day for Indiana Jones fans, first up, let us show you the special treat that the Indiana Jones cast lay on for us at Comic-Con. 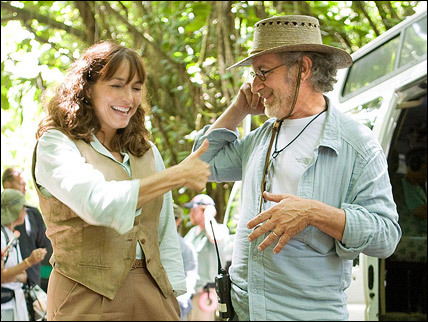 And yes, the big surprise, Karen Allen has returned to reprise her role as Marion Ravenwood! Dark Horse Comics is excited to announce that it has acquired the comic book rights to the world’s most famous adventurer and will launch a new series in 2008. 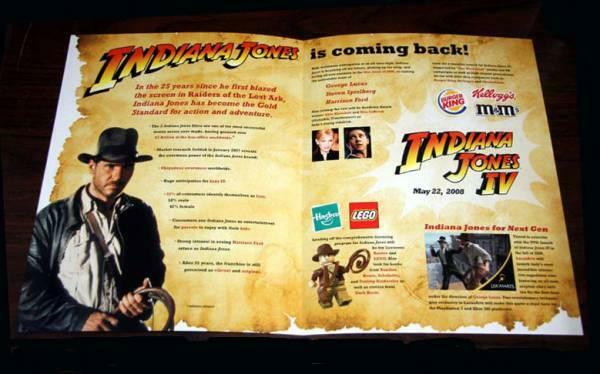 And the Official Indiana Jones website has undergone a revamp ready for the fourth installment. head on over and check out that has changed. “Property of Dr. Jones” - do you like that image? Then be sure to check out the site’s downloads section for some new wallpapers. 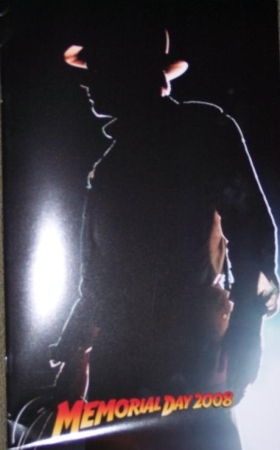 Aint it Cool also have a shot of a teaser poster and some higher resolution pictures of the live conference. Well. here is our first glimpse of what’s in-store for us at Comic-Con, this time the Star Wars Blog were there in full strength to snap these first previews of the Hasbro Indiana Jones display. Check out their flickr gallery. And below are two of the previews, note the Indiana Jones poster on the left in the first shot. 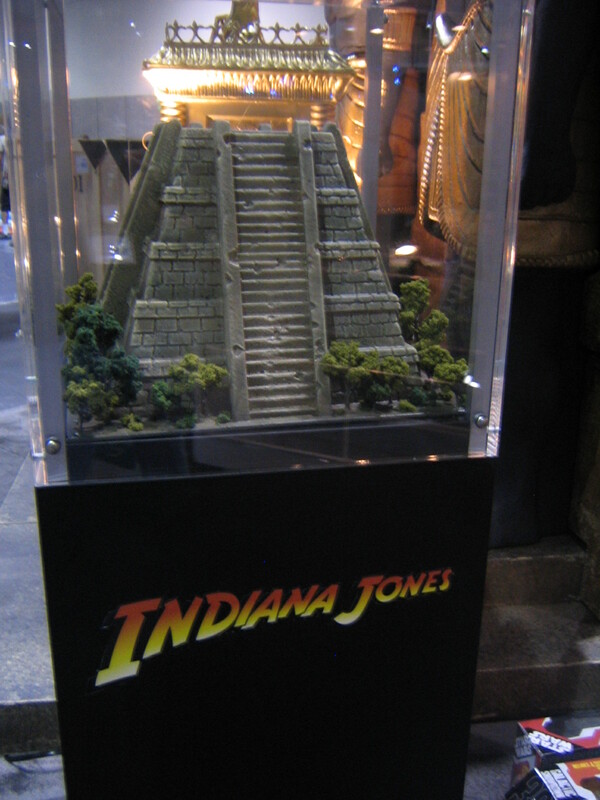 And on the same front, Sideshow Collectables have announced a license to produce Indiana Jones products. Ah, dessert! Chilled monkey brains. Not much to report on at the moment I am afraid, just updating with a couple tid-bits. 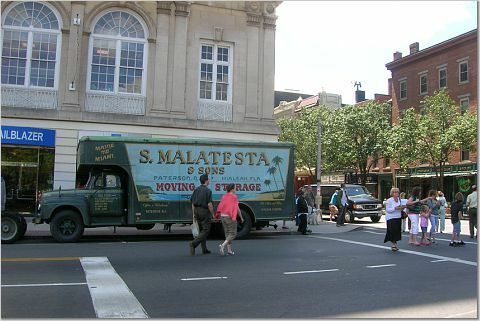 Firstly, Grace has a couple more shots from the New Haven filming location you might not have seen. While we will be sneak-previewing some figures at Comic Con International, we have to keep the details under wraps for now. We will divulge that there are some very familiar scales as well as a few surprises in the line. Suffice to say that we have top men working on it. The same top men that have been bringing you the Star Wars line, so there should be a lot of consistency in approach.